12 bottles sent each March and September. Becoming a BH All Star is the best way to regularly sample Brash Higgins’ wines and access exclusive bottlings, as well as rare and museum wines. Not to mention invites to special events at HQ and elsewhere plus a 10% reduction on all our wines anytime you want to make additional purchases. Once you sign up to be a part of the All Stars, you will be all set to receive two packages per year (March and September). You will receive your first package in the next scheduled shipment. 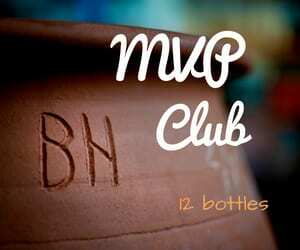 *The “MVP” is a mixed 12 bottles sent each March and September, $410 billed twice a year. 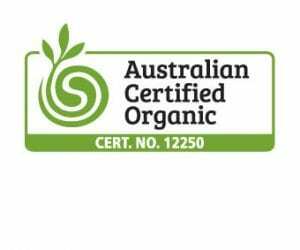 *Shipping is included Australia wide. *You will receive a 10% discount off all other wine purchases throughout the year, discount applied automatically to your cart when you are logged in with your wine club membership. Let’s face it, we make a lot of different wines, and this is the best way to taste what we do!